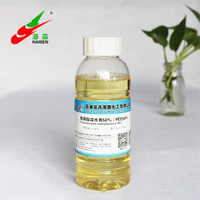 We founded in 1993, Shijiazhuang City Horizon Chemical Industry Co., Ltd is now a speciality chemical group dedicated to building chemical additives and daily surfactant chemicals. 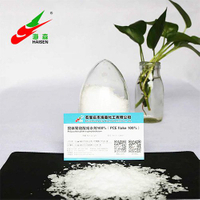 Haisen Chemical will adhere to the attitude of treat people sincerely and concentrate on work in EO, PO, amines, Fluorine-Carbon, Florine-Silicon, Functional Film business line, do an in-depth research and development, innocation manufacturing and becomes the chemical industry leader. 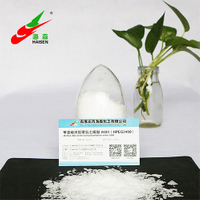 Focus on the construction and green chemical and insistent on the research and development. 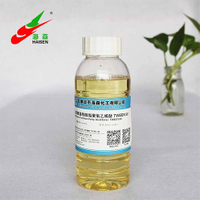 Haisen Chemical have more than 25 years experience special in business of surfactants, Construct chemicals and fluorochemical. Special support from the bank financial projects and Government for the development of High Tech Enterprise. 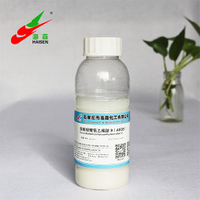 Production under DCS control system and apply to strictly inspection standard conform to the ISO9001-2008 standard. 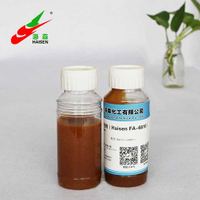 Haisen Chemical is always placing great emphasis on research and will devoted to raw materials and formulations innovation,Production and development work for a sustainable development and green development.